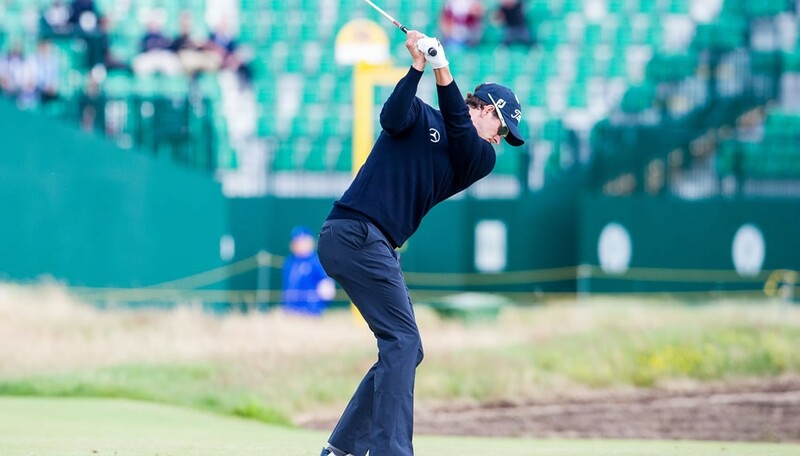 Mercedes-Benz is supporting the final major of the current golfing year as an “Official Patron of the PGA of America” and “Official Vehicle of the PGA Championship”. 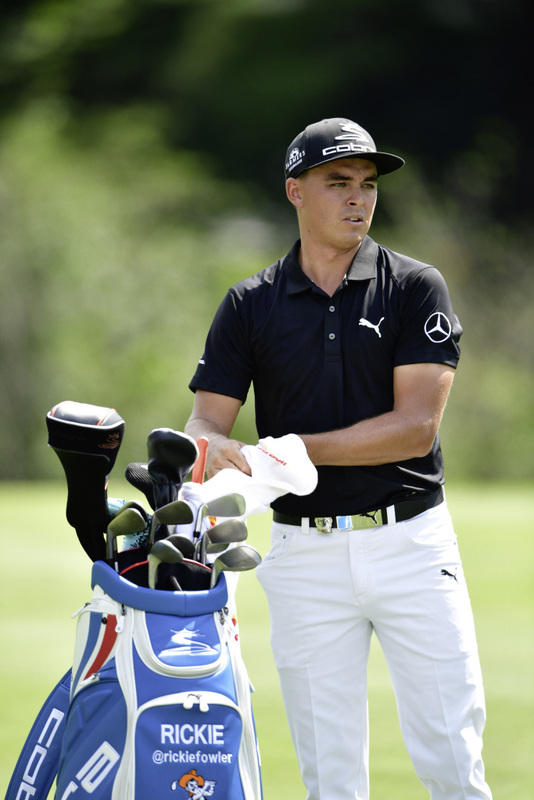 Mercedes-Benz brand ambassador Rickie Fowler will be teeing off at the Quail Hollow Club as one of the favourites in this year’s tournament. Apart from providing the official transport service with various models of the S‑Class and GLS, Mercedes-Benz will also be presenting current models to fans attending the tournament at four display areas on the club grounds. Quail Hollow Golf Club, Charlotte, NC, USA – New golf course, familiar terrain. The PGA Championship is being hosted for the first time by the Quail Hollow Club, near the city of Charlotte in the US state of North Carolina. The final major of the season is traditionally held at different courses. For Rickie Fowler, Mercedes-Benz brand ambassador, this premiere from 10 to 13 August 2017 marks a return to familiar terrain: it was here that he won his first title as a professional golfer at a regular tournament on the American PGA Tour in 2012. As the “Official Vehicle of the PGA Championship”, Mercedes-Benz ensures the mobility of players, officials and guests at the PGA Championship. A fleet of vehicles is available to cover all manner of trips – from the airport to the hotel, from the golf course to the restaurant, from the gym to the clubhouse or individual journeys. 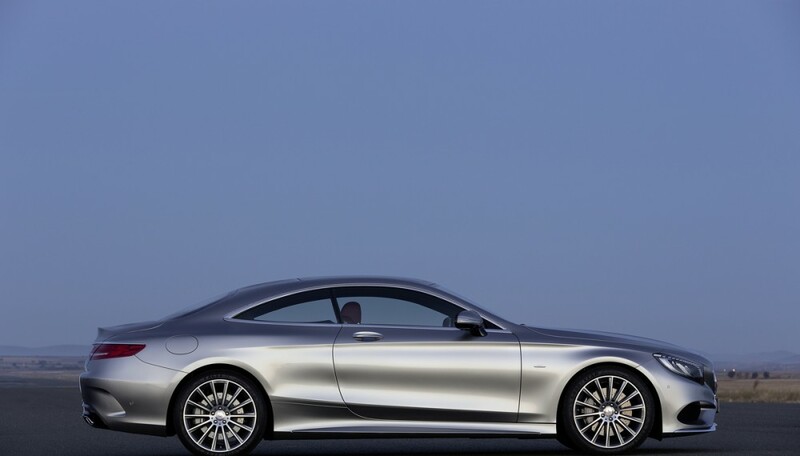 An exclusive car park accommodating 350 vehicles is available for Mercedes‑Benz owners travelling to the PGA Championship in Quail Hollow Club in their own vehicles. 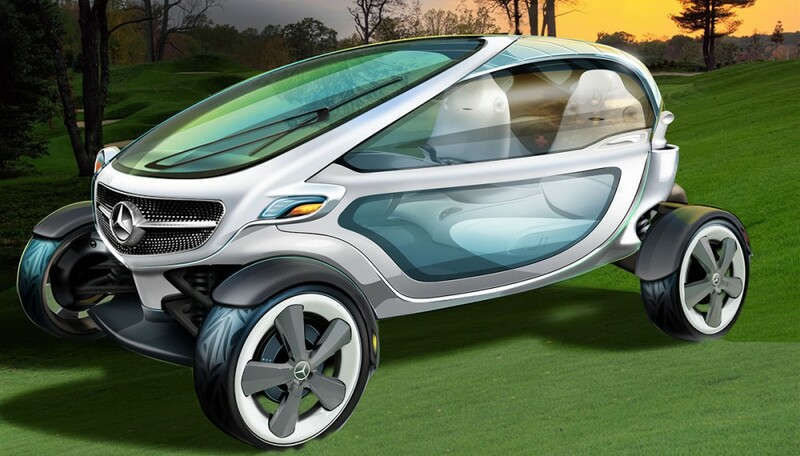 Mercedes-Benz Markenbotschafter Rickie Fowler. Mercedes-Benz Brand Ambassador Rickie Fowler.